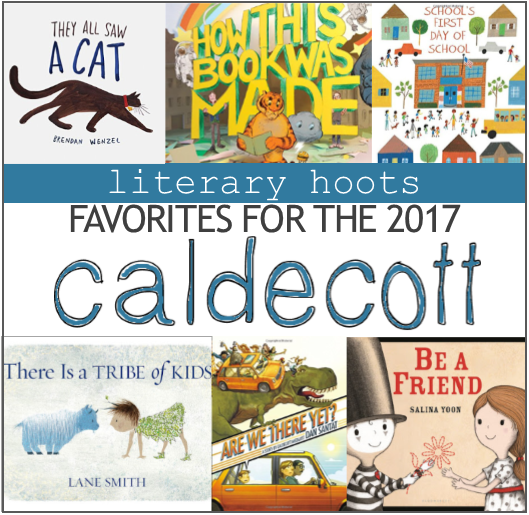 Welcome to the ever fun (totally-a-guessing-game-for-me) mock Caldecott award on Literary Hoots! I admit, when I picked Beekle as my favorite back in 2015, my first mock Caldecott, I totally thought I knew what I was doing. Ha! I didn't get a one last year. 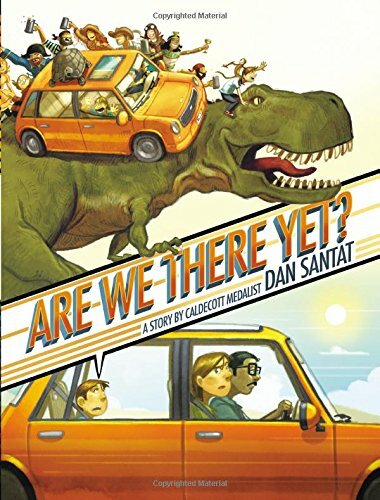 Who am I kidding, what with the recent YA graphic novels and co-Newbery winners getting a Caldecott-honor-nod, it's pretty tough to get into the same mindset as the official award committee. Plus there's just SO MANY GOOD BOOKS. 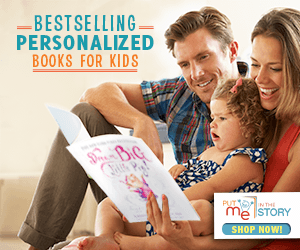 But still, I'd love to share my own children's-librarian-opinion on what books have caught my eye this year as a "distinguished American picture book for children" (see full criteria here). Yeah, after I just bragged about Beekle being my favorite, is anyone really surprised that Santat's newest is my favorite once again? In fact, a lot of my list is comprised of previous winners (or at least honorees). I mean, they are all winners for a reason...it's hard not to love their art! And Santat REALLY took it a step beyond with this one. His illustrations not only impact the story itself but the whole way you read the book. It's like watching a movie--it's just that packed with images and movement and color. One could even say...too much so. Will it get the win? Hard to say, but that doesn't stop it from being my favorite choice. See my original review back here. Here's one that I haven't seen get enough buzz. 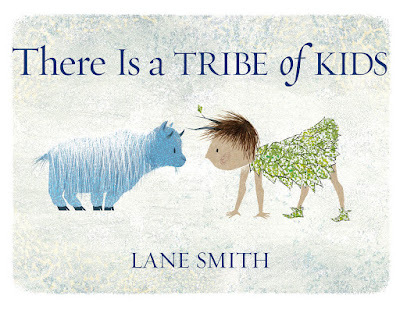 Lane Smith (I know, I know, another honoree) did an amazing job with this one because, really, the art tells the whole story. Full of texture, movement, and emotion--it's a really beautiful book. Heck, it's even educational because now you know the group names of all sorts of animals! I want this to get more notice because it really is quite distinguished. See my original review back here. 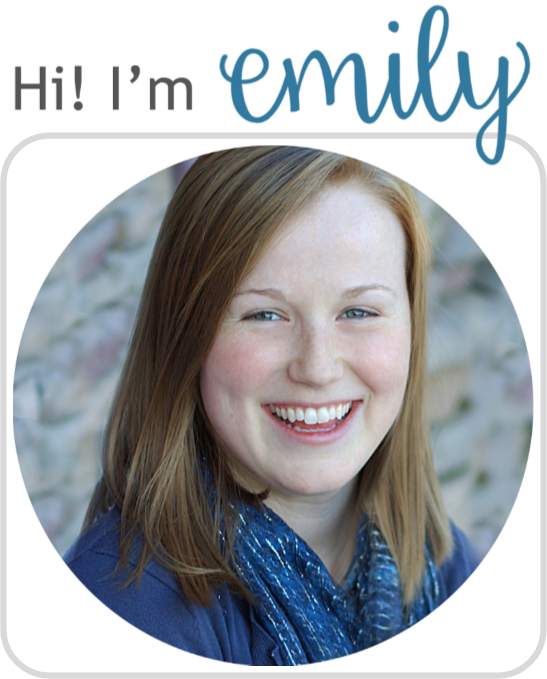 Now this one has gotten a lot of buzz, and for good reason. 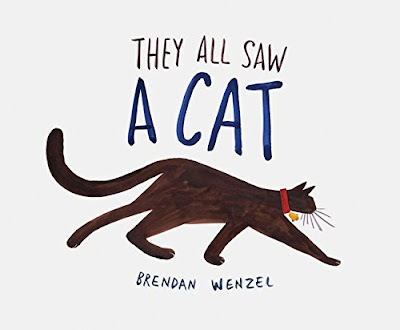 Wenzel uses all sorts of artistic elements to make a really fascinating book of perspective. How do different animals see a cat? Of course a fish will see it differently than a dog. Can one complain that Wenzel uses too many techniques? Well, it is a key element to the story. So, yes, I can see it getting a nod. See my original review back here. Yes, yes, Robinson did just win an honor last year, but this book is just so great! I mean look! 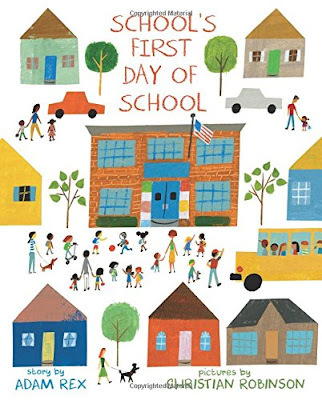 Look at the school on the cover! It's totally a character! How is his art so simple, and yet, manages to convey the story so well? So impressive. See my original review back here. 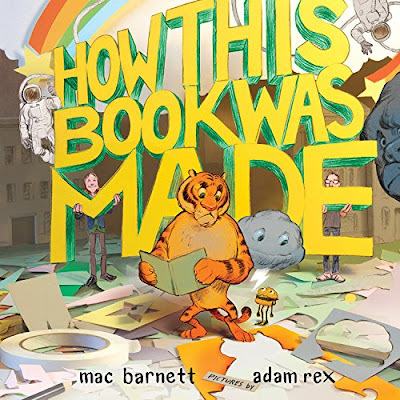 Even though Adam Rex authored that last book, he also illustrated one amazingly well, too. Really, it's the execution of the technique that just kills me. I can't even guess how long it took him to cut and photograph each illustration--and still convey the humor of the story, emotions, and little side-stories so well. And it's even (sorta, kinda) a true story! See my original review back here. Okay, one more, because it's a cute one. 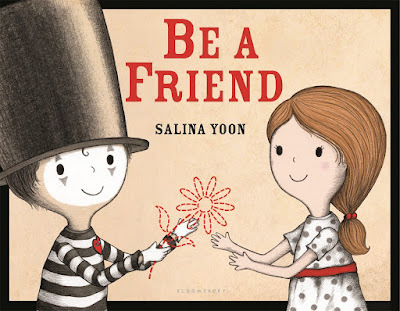 I haven't given much thought to how one would illustrate a mime, but Yoon has done it in a really great way: just simple dotted red lines telling an entire story in and of itself. It almost doesn't need words (I mean, it is all about a mime...). See my original review back here.